At Last! 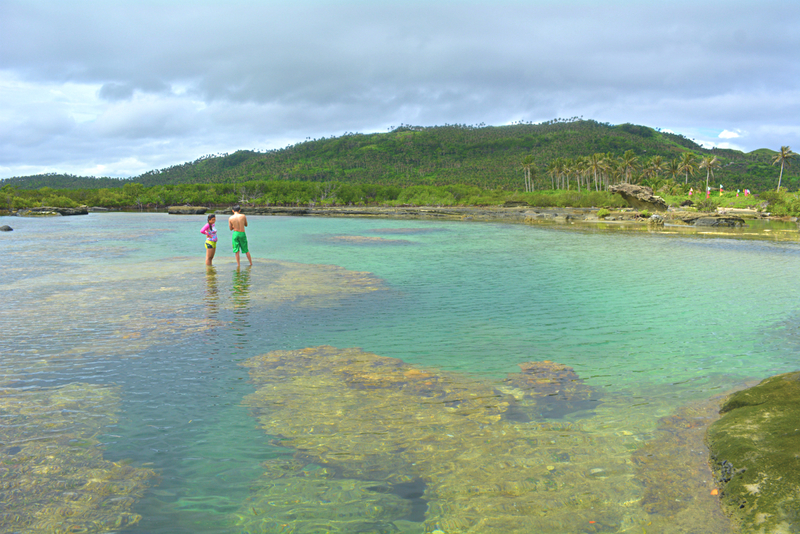 PH First’s (By-Land) Northern Samar Islands Municipalities Tour Package. Featuring the infamous “Rock Formations Capital of the Philippines” ; Biri, the island group of San Vicente which is well endowed by a magnificent Pink beach & the historical island municipality of Capul. All of these at PH First’s 3Days 2Nights Tour Package. Get ready for a well deserved ‘Sun-Burn’!